One of the highlights of the S4 calendar, is getting to take charge of the School Dance. 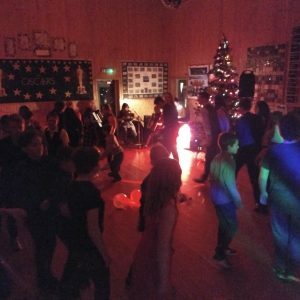 This year, the S4 class organised the band, music, food, entertainment and transport for the P7-S3. 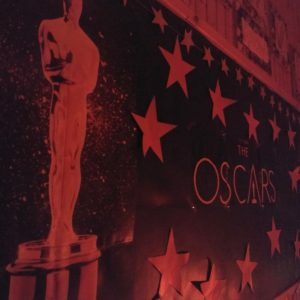 This year’s theme was the Oscars – the instruction on the invitation was to dress to impress! 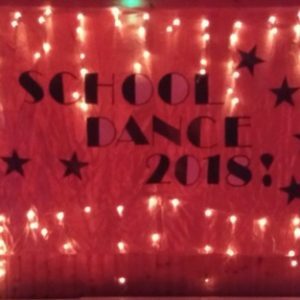 An evening of Shetland Dancing, games, food and drink went by all too fast with some tears shed towards the end as the S4 look to another chapter of their education beyond BJHS. A great night was had by all and next year’s S4 will have a lot to live up to.